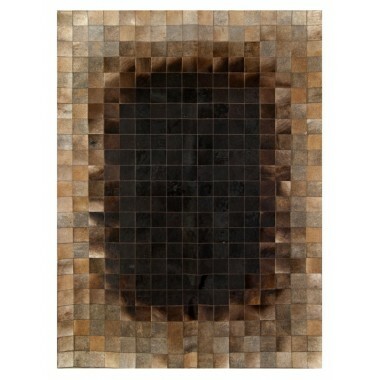 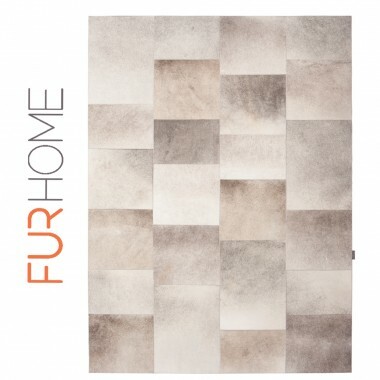 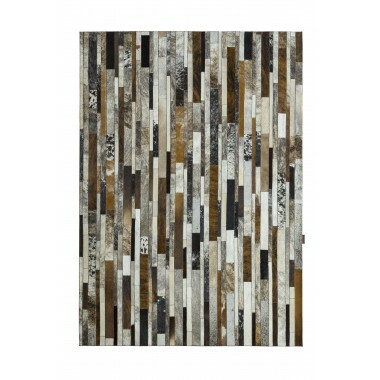 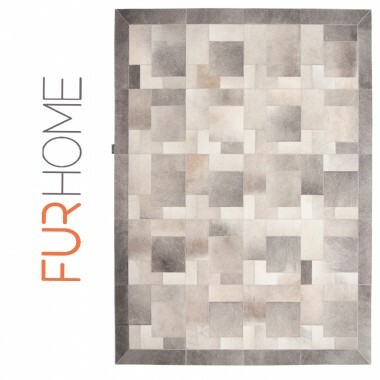 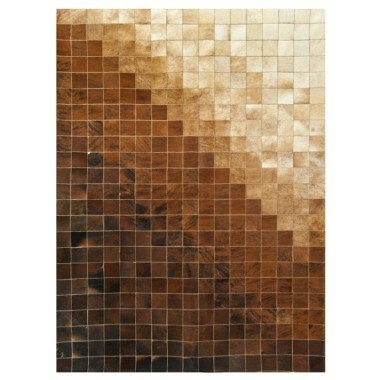 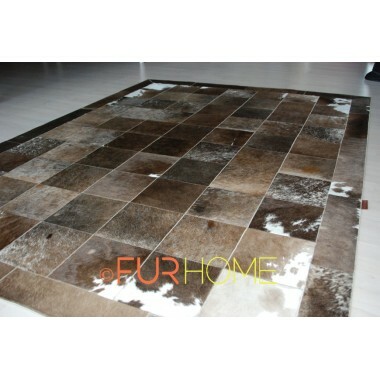 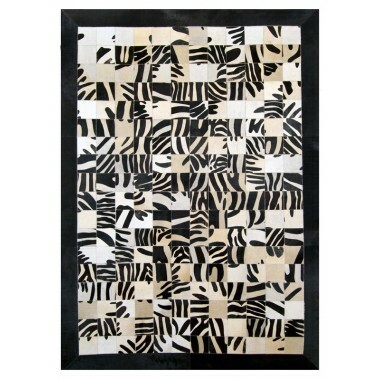 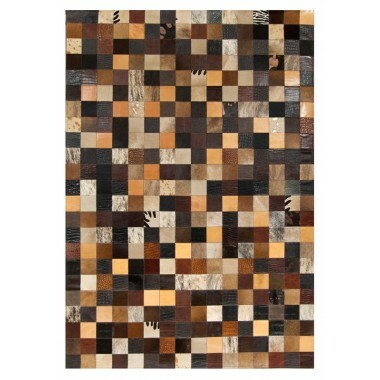 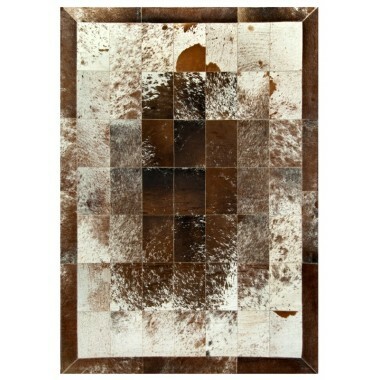 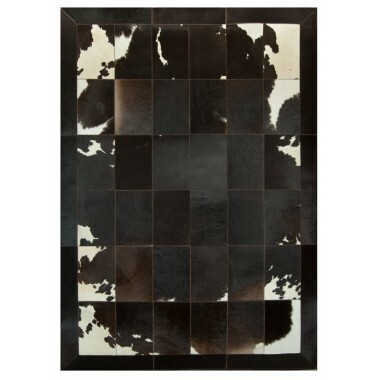 K-1493 is a luxuriοus cowhide rug. 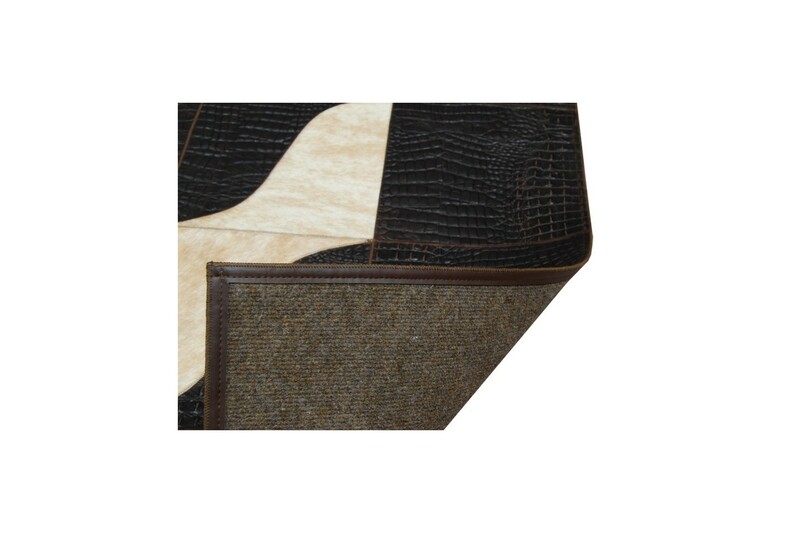 Deep brown croco (embossed) leather with beige horsy (hair-on) waves. 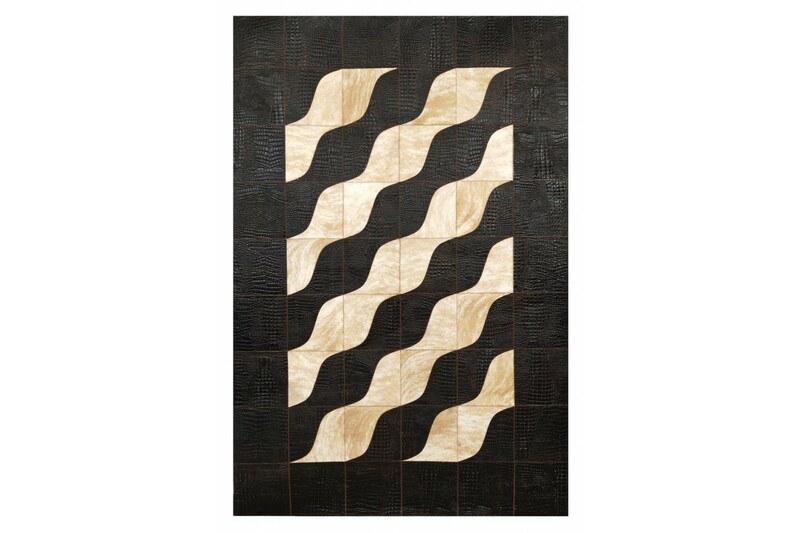 Drift away on a river of dreams, as you sail across the sands of time. 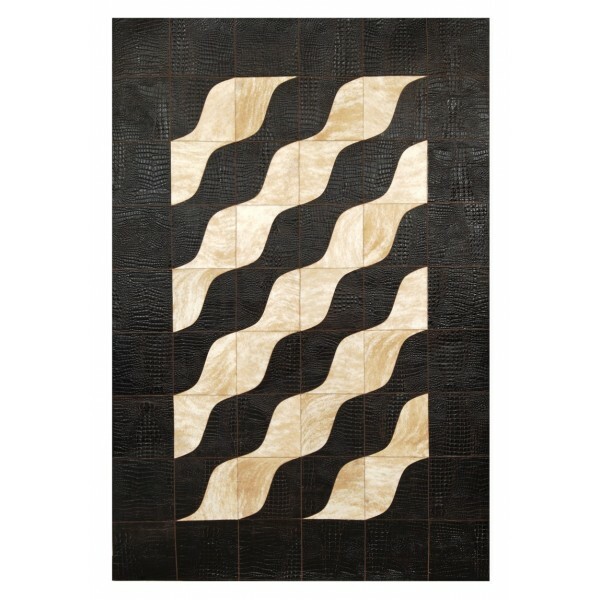 This wavy pattern of brown and beige make you feel like you are floating on a cloud when you are relaxing by this heavenly rug. 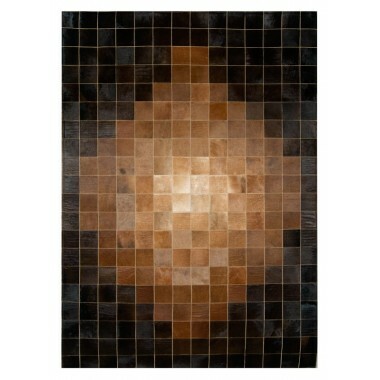 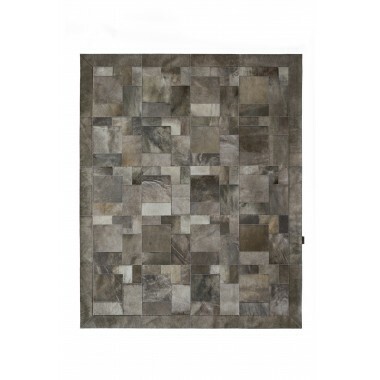 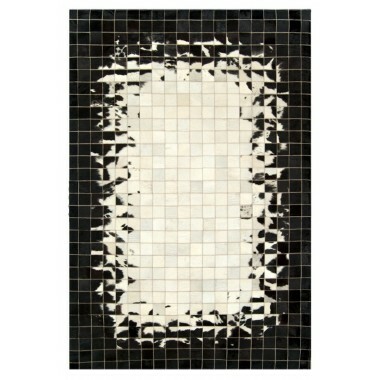 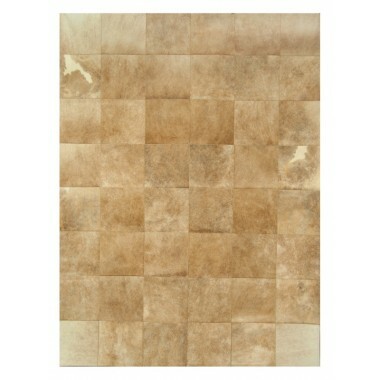 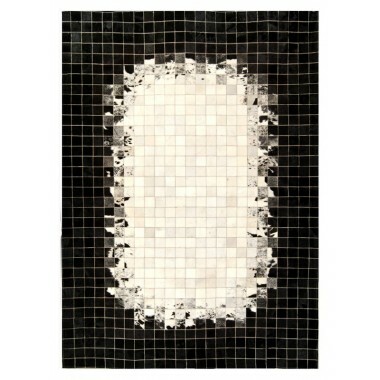 A rug of this notch will warm any room with its soft tones and shades. 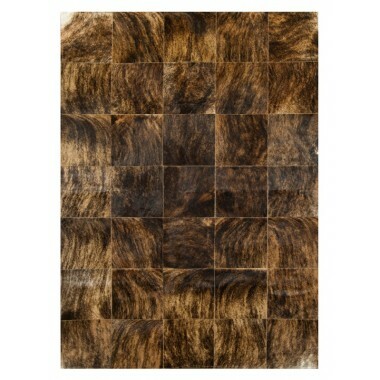 Bring a sense of style to any room, classic or modern, with this wondrous rug. 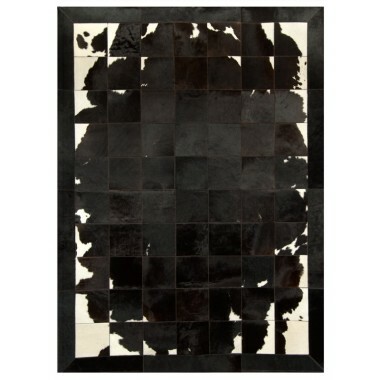 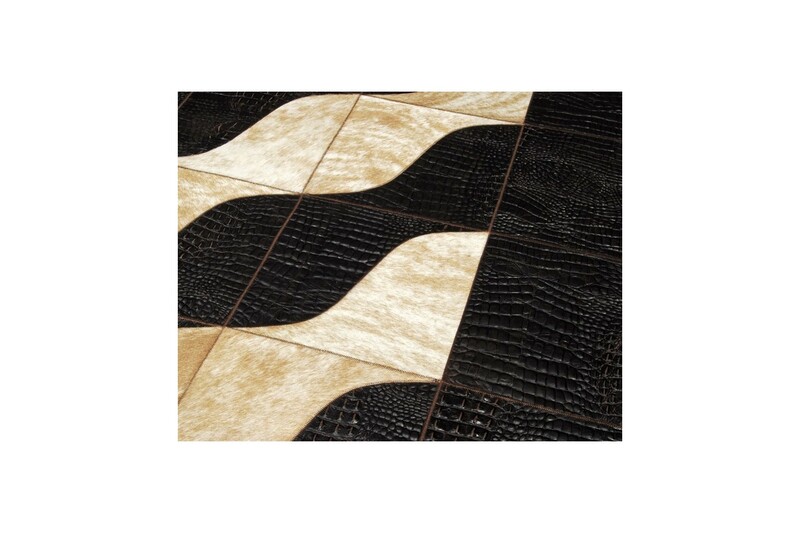 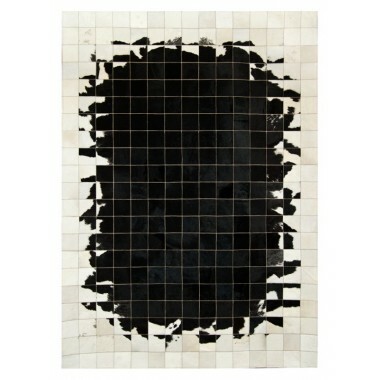 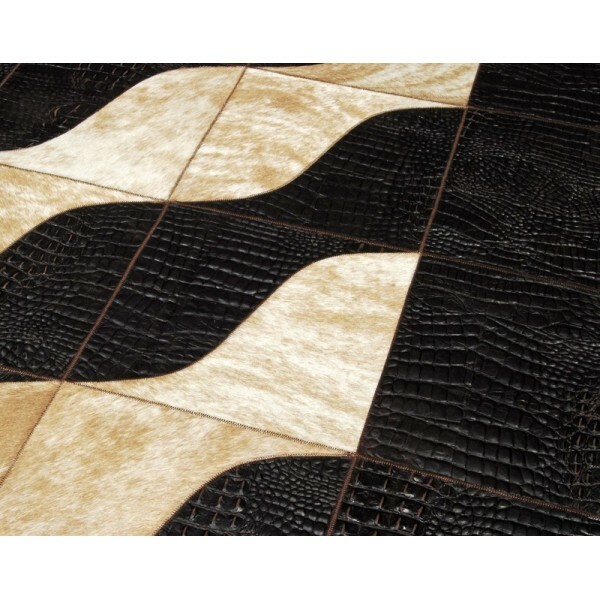 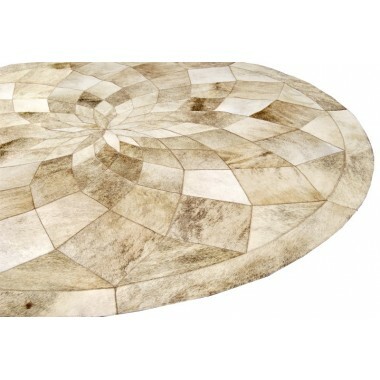 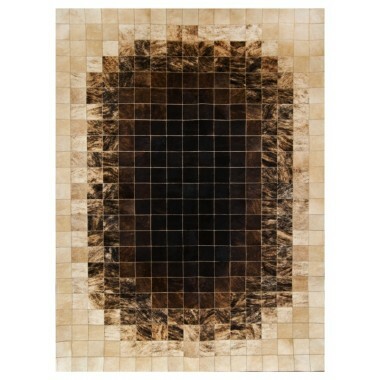 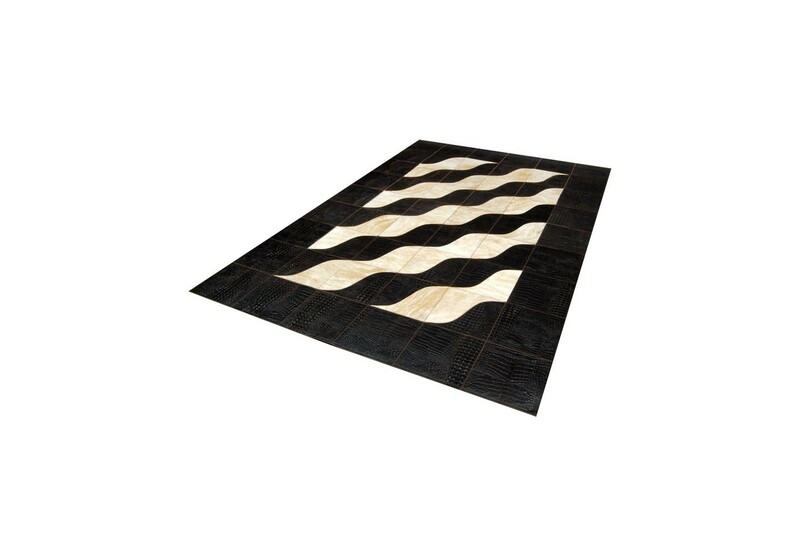 This rug is made from a cross between croco and cowhide materials. 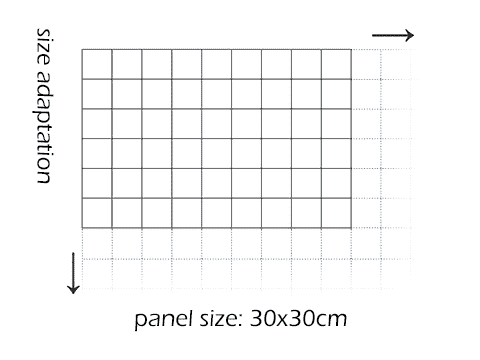 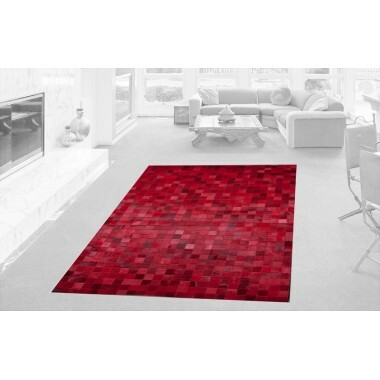 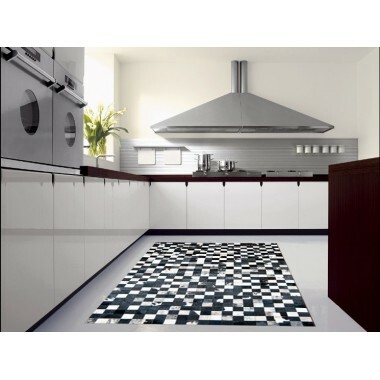 The backing is a non-slip material which makes this rug stay where you place it. 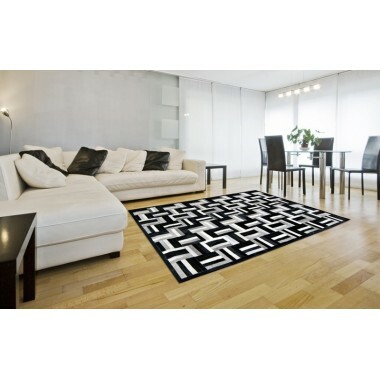 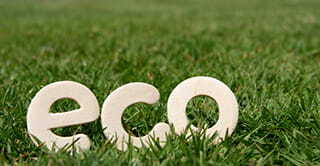 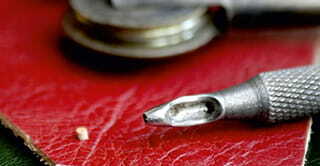 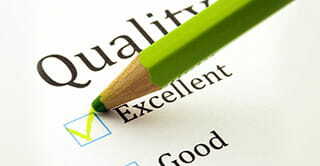 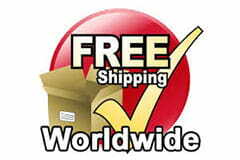 It comes in a variety of sizes and is customized for your rooming needs. 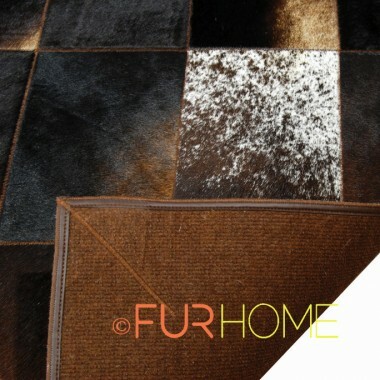 Each rug is handmade and sewn with special sewing machines. 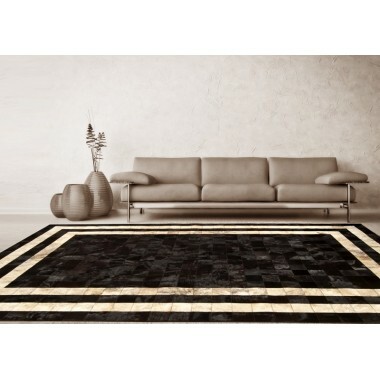 A custom rug means that your rug is unique and there is no other out there like it. 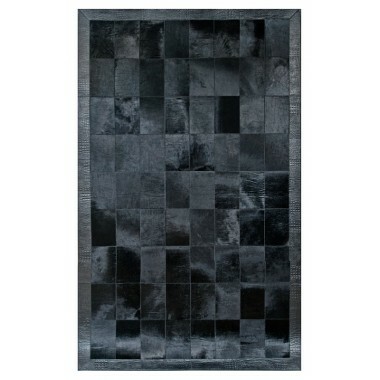 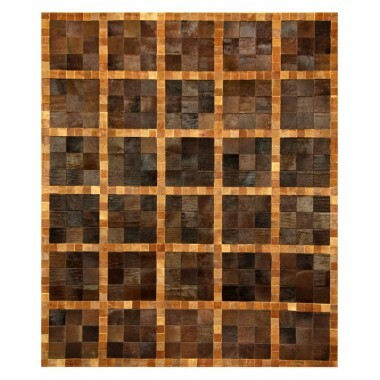 Made using some of the best craftsmanship, these rugs are a sure way to impress your guests in the office or at home.